Carolyn Cassady was the wife of Neal Cassady who is the hero in Kerouac’s “On the Road.” She was his wife, but also an artist and art teacher, and she was linked to this absolute lunatic of a man who was her Achilles heel. He regularly betrayed her, but you love who you love. 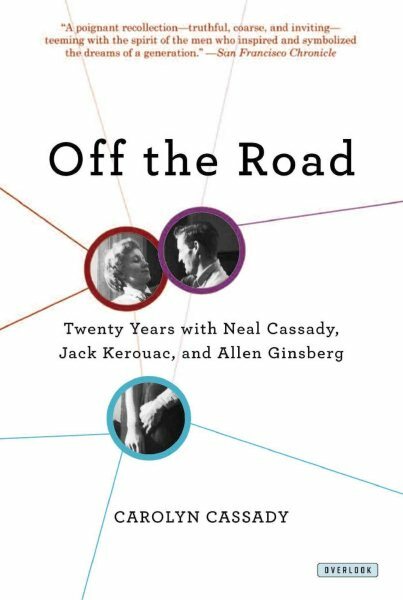 She had a love affair with Kerouac as well—weirdly because Neal Cassady suggested it. She was an incredibly gifted writer, but she was managing these crazy men in her life and bringing up her children and I guess she didn’t see herself in that way. But she wrote with so much intuition and insight, and a lot of beauty as well.